"Jeremy’s reputation as a meticulous professional with keen leadership qualities is well-deserved. With his guidance, the firm will continue our out-of-the-box thinking," says founder Malcolm McLaren. 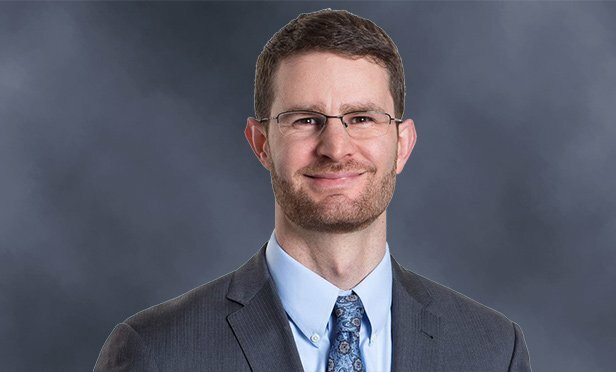 WOODCLIFF LAKE, NJ—McLaren Engineering Group named Jeremy Billig, P.E., the firm’s vice president and New York City regional director, as its next president.